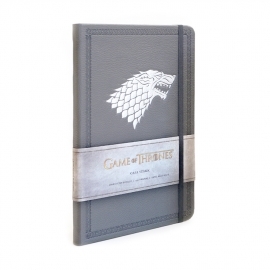 Diary with pocket with original and exclusive design of Game of Thrones. 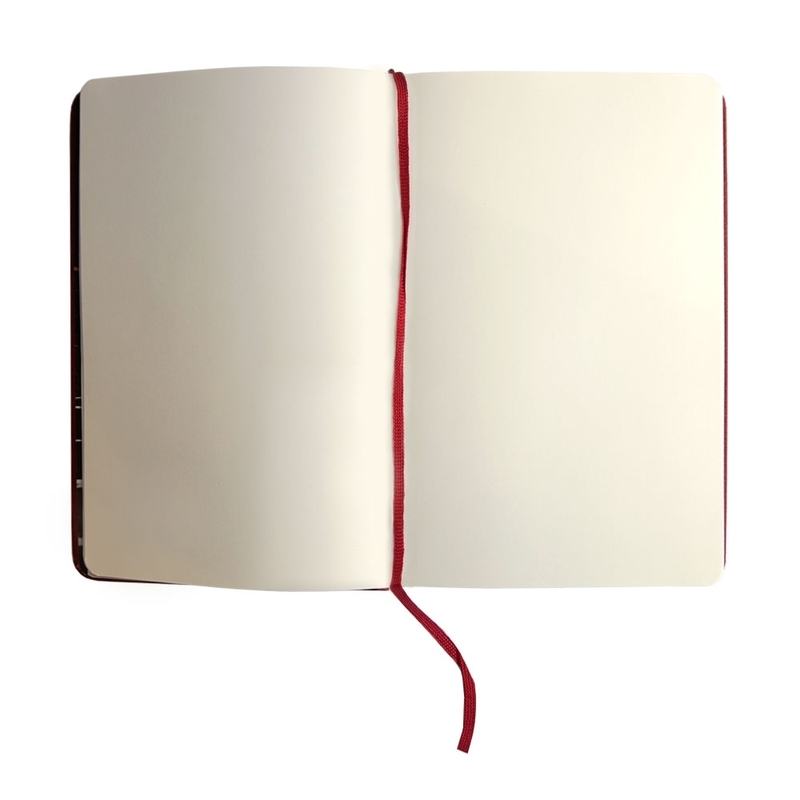 Archive paper and high quality binding. 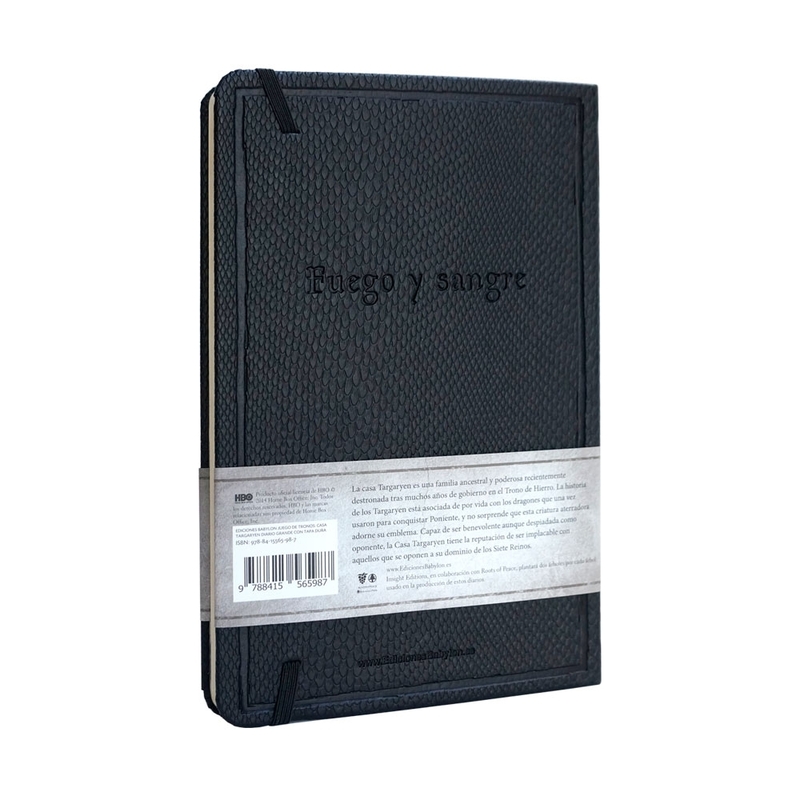 Fue un regalo para una fan de la serie. Está encantada. 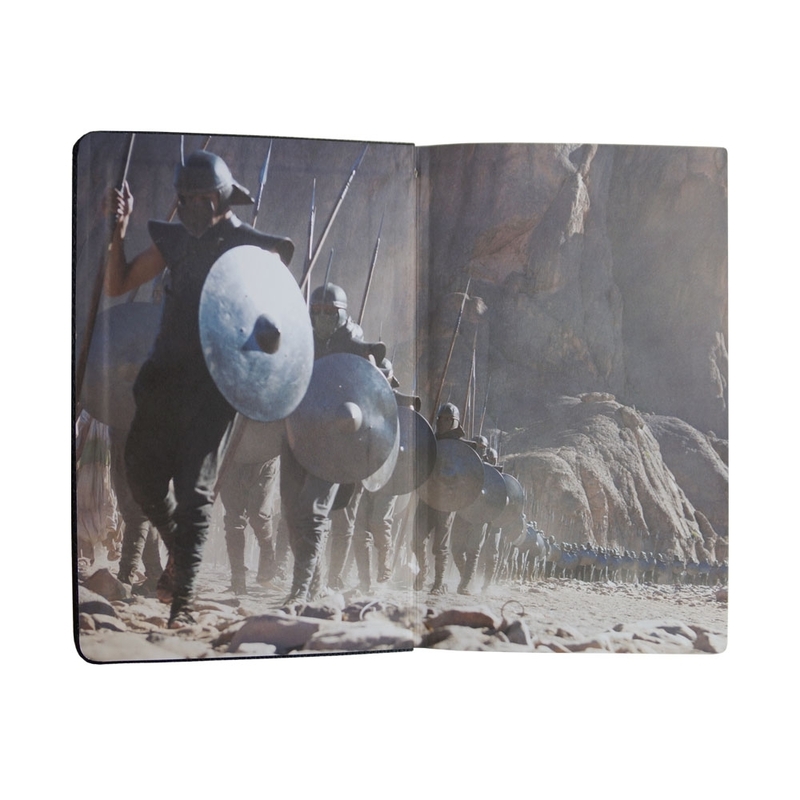 La libreta es preciosa y el envío, como es habitual en Babylon, inmediato y en perfecto estado. 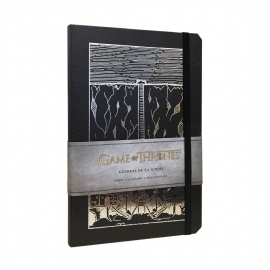 JOURNALS - Official "Game of Thrones" Journal - Iron Throne. 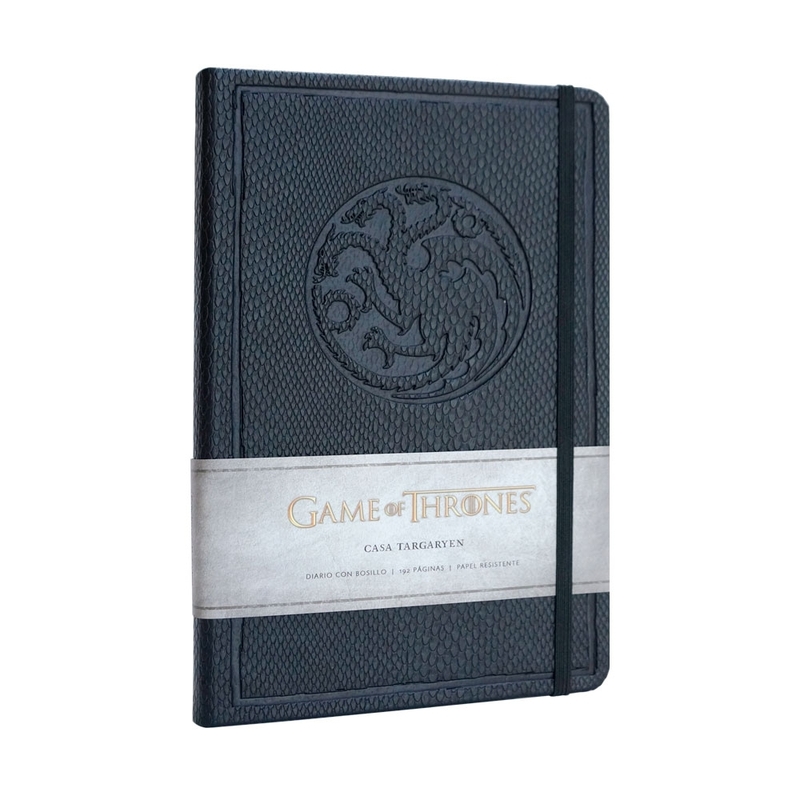 JOURNALS - Official "Game of Thrones" Journal - Night's watch. 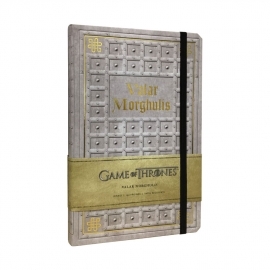 JOURNALS - Official "Game of Thrones" Journal - Valar Morghulis. 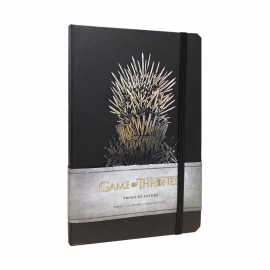 JOURNALS - Official "Game of Thrones" Journal - Hand of the King. 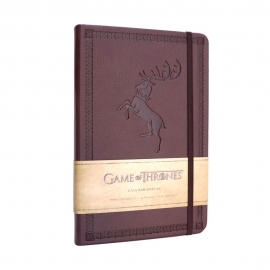 JOURNALS - Official "Harry Potter" Journal - Gryffindor. 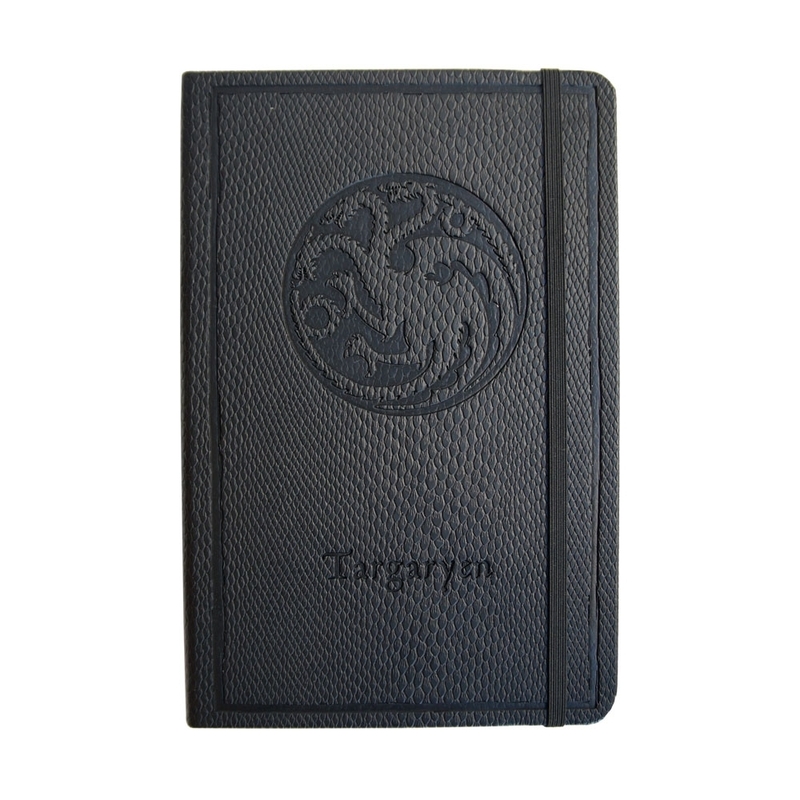 JOURNALS - Official "Harry Potter" Journal - Slytherin. 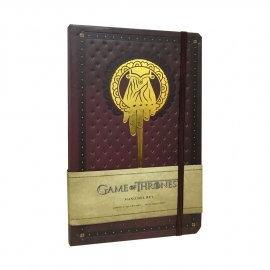 JOURNALS - Official "Harry Potter" Journal - Hogwarts. JOURNALS - Official "Harry Potter" Journal - Deathly Harrows.